Wish You Had a Direct Line to the Factory? 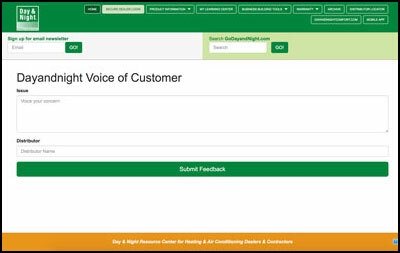 The inbox is monitored by live team member who will review your feedback and get back with you in a timely manner. Wondering how to access the form? 2. 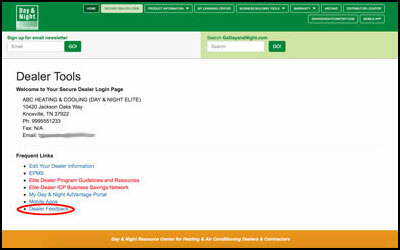 Click on the Secure Dealer Login button at the top of this page. 3. Enter your user information when prompted. 4. Click Dealer Feedback under the list of Frequent Links. 5. 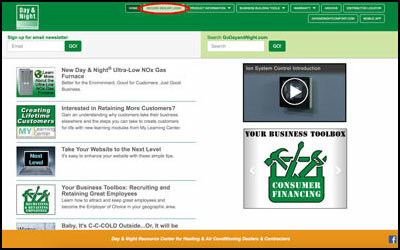 Enter your comments into the box, add your distributor and click Submit Feedback.